Super Bowl VI in New Orleans pitted Dallas v. Miami. The first serious season in the sun for Miami came to an inglorious end with a 24-3 loss yet served to be the springboard for the undefeated 1972 season that were to come. However the trip through the AFC playoffs was an exercise in self discovery with the 2OT win over the Chiefs and the 21-0 AFC Championship over Shula’s former team and defending Super Bowl champion Colts. My feeling is this team had to have been emotionally drained by the time Super Bowl VI was kicked off. If you look at the divisional playoff game, which was the longest game ever played at 82:40, that’s almost a game and a half that went deep into the 6th quarter! Ed Podolak was a beast in that game for Kansas City with 350 all purpose yards. It was a draining game being played away from home on Christmas of all things. Miami outlasted the Chiefs (Super Bowl IV winner) 27-24 and staggered off to the AFC Championship game. If you read my post on the Super Bowl watch the Colts received for losing Super Bowl III, you remember me speaking on the corporate pressures that hastened Don Shula’s departure and Carroll Rosenbloom (then Colts owner) switching ownership with the Rams. Well Rosenbloom was still the Colts owner when they won Super Bowl V and were headed down to Miami to play the AFC Championship game to make it to Super Bowl VI. You knew that Shula and Rosenbloom both wanted that game against one another. You know Shula was pushing the Dolphins hard that week and answering questions about playing his former team. 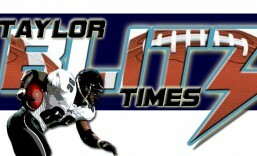 The Dolphins prevailed 21-0 and were off to the Super Bowl. 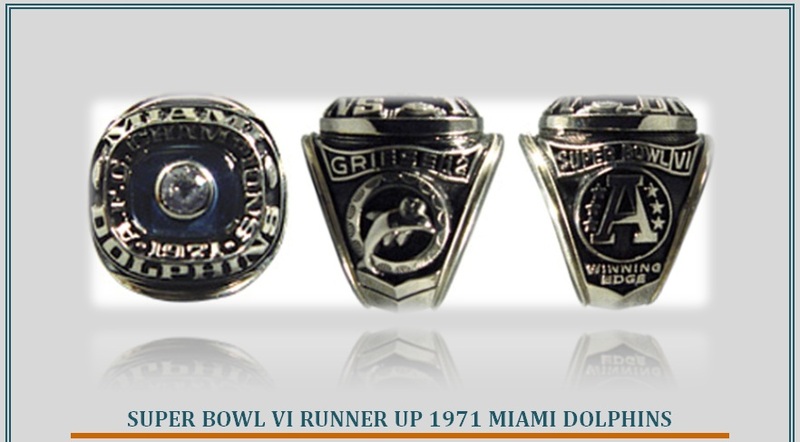 Yet this is the ring for conquering the rest of the AFC, and we know of course the Dolphins went on to back to back wins in Super Bowl VII and VIII.